Are you considering a wedding in France, but are feeling overhwhelmed by the idea of planning long-distance? Have you started making enquiries with venues and vendors, only to have your emails go unanswered? 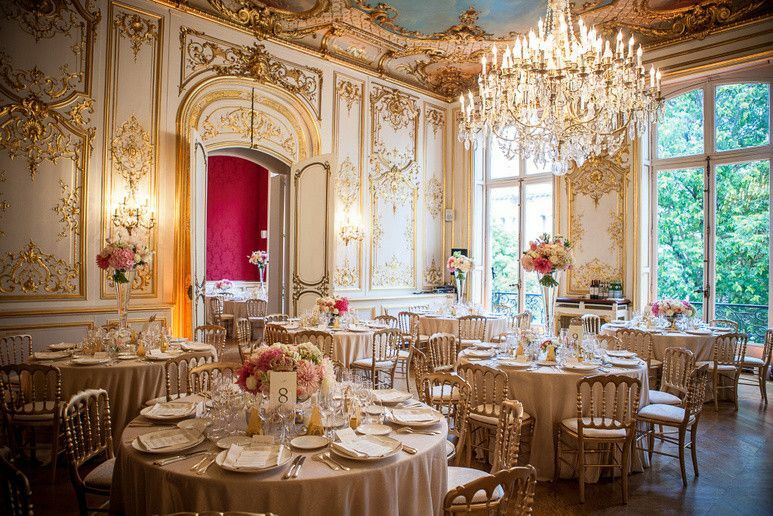 France is an amazing destination for weddings: elegant Parisian ballrooms, historic countryside chateaus, incredible food & wine.... but there's a different rhythm to service and responsiveness is on different schedule. As American expats and longtime residents of Paris, we completely understand both sides. 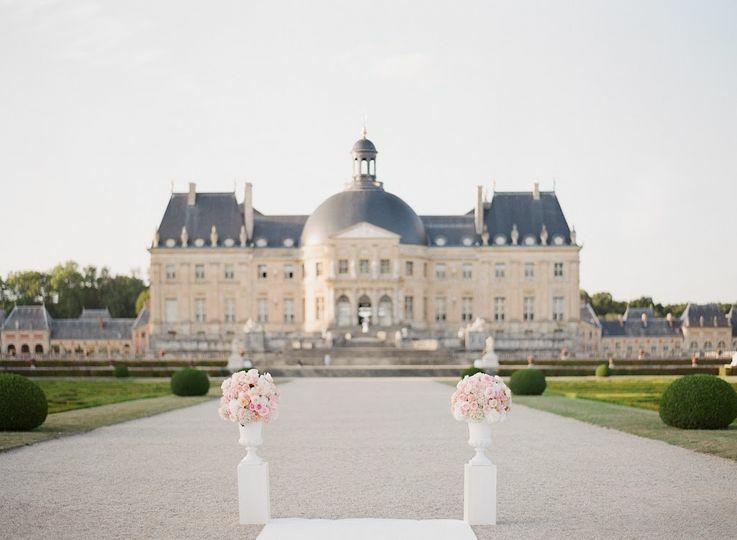 Over the past 11 years our wedding planning agency has helped hundreds of couples plan the event of their dreams in France. We help you overcome the language and cultural barriers that can add unneeded stress to your wedding plans! An intimate wedding in a Parisian restaurant, a luxury weddings in a Paris ballroom, an elegent wedding in a French chateaus: your wedding will be a unique celebration of you a couple, and we are here to facilitate your plans from the early stages of venue selection, through to design and planning, and until that last glass of champagne on your wedding night. My husband and I worked with Nancy at Fete in France to plan an intimate ceremony in Paris, and could not have been happier with her and her team (specifically Aurelie, who we also worked with quite a bit!) Their team was incredibly helpful from start to finish, accommodating every request, guiding us through the process and helping us navigate some of the French customs we otherwise may not have known about, and making sure that everything went perfectly. 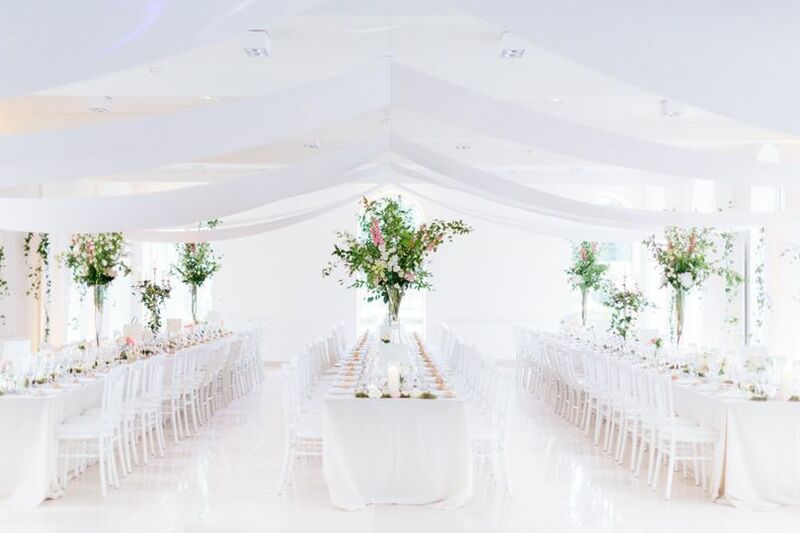 We were equally pleased with all of the vendors they suggested for us, and Nancy did a phenomenal job translating a few pinterest photos into gorgeous decor. 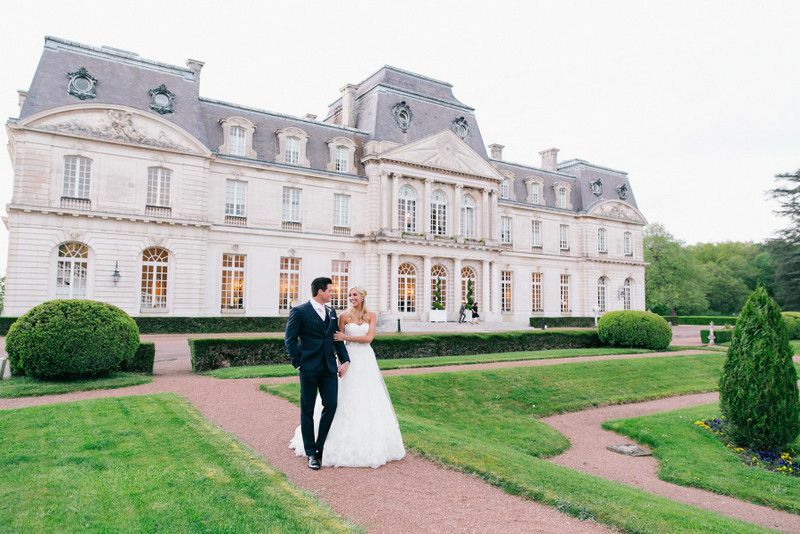 We're so glad we chose to work with Fete in France, and would do so again in a heartbeat! 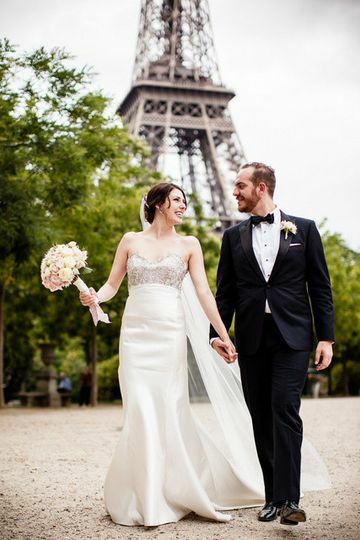 When Greg & I decided to elope to Paris last March, I researched the top wedding planners of Paris, through blogs, publications and reviews. 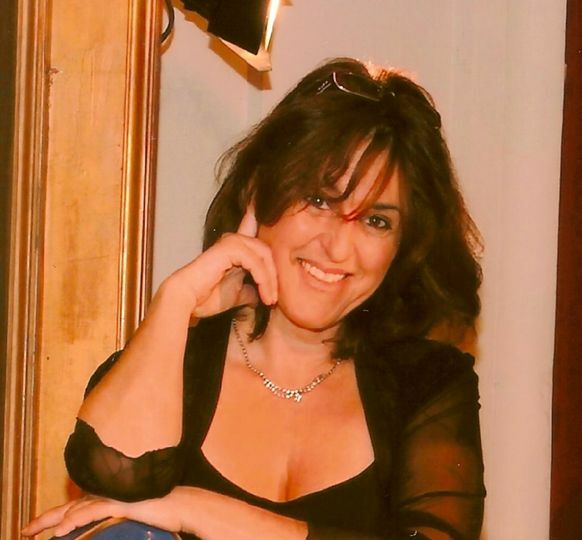 Being an event planner myself, I knew the importance of having a seasoned professional to help me plan our Big Day from the other side of the pond, as well as someone who could be fluent in French/English to help us with vendor negotiations. On our wedding day, we didn’t want to have to worry about a single thing, and wanted to enjoy every minute of it! We came across Fete in France through several well-known publications and knew these two gals were serious business! I had a very good vibe from the first moment I spoke with Anne & Nancy. From the very first phone call, I knew they would be our wedding planners! They were both kind enough to listen to my over-the-top ideas and be attentive to my obsession with details & perfection; they worked with us and ensured our higher-than-normal standards and expectations were met (actually they exceeded all our expectations) and made our fairy tale mini-wedding a reality! Even with the time zone differences, Anne & Nancy were quick to reply, and kept us posted if they would be off to an event for few days and unable to answer quickly. They were always available and easy to get a hold of when we needed their expertise. 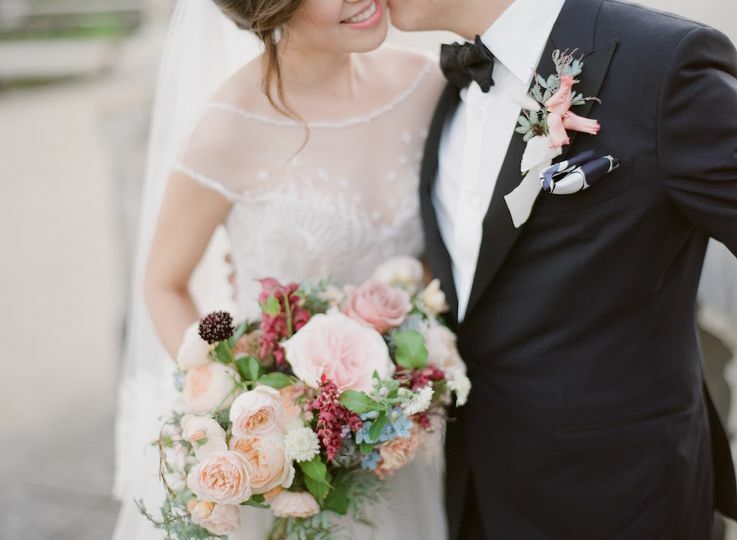 I had also researched beforehand some vendors and locations that I loved, and Nancy confirmed me their top preferred vendors; they truly work with only the best and most professional vendors/venues of Paris. Along with their team of vendors, they took our very specific vision and executed it just like a dream come true! I would say they are simply THE BEST event planning agency in Paris and the quality of their work is outstandingly exceptional. They left our 2 VIP guests, who are both in the entertainment and event planning industries, speechless, as they were so overwhelmed with how elegant everything looked and how outstanding our venues were. Thank you!!! I give Nancy an A+ and highly recommend her!!! 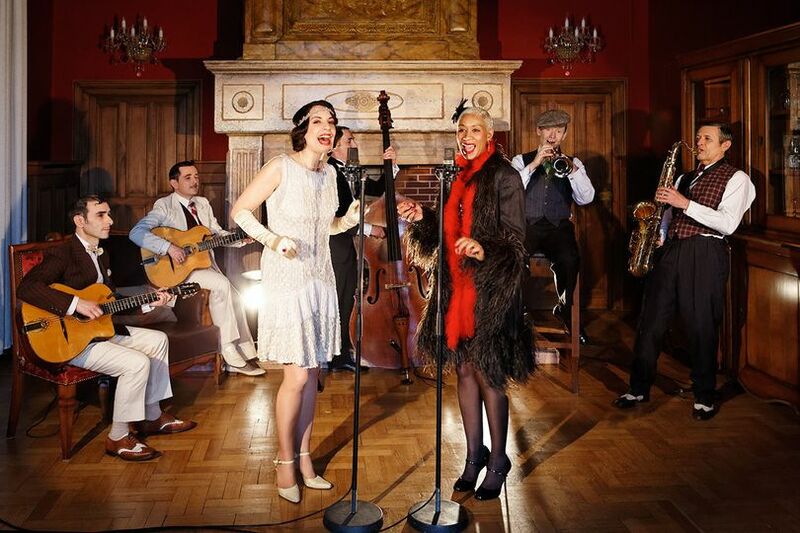 It is always a pleasure for me to work with Fête in France. Anne and Nancy are very professionnal and they make every wedding so special and easy to live. They know very well France and Paris, and have top vendors (celebrant, make up, photographer, video, flowers, cake, and musicians...) I highly recommand Fête in France ! A truly talented and dedicated team which offers a "sur-mesure" service for every couple willing to elope or get married in France. We&apos;ve worked with Anne and Nancy of Fête in France for years now, photographing small elopements to grand, elaborate weddings in some of the most beautiful locations we&apos;ve ever seen. 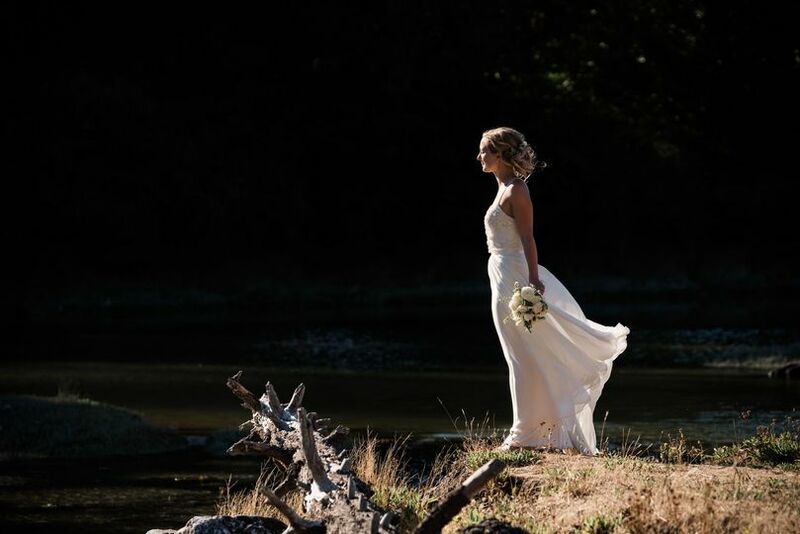 As international photographers, we see hundreds of weddings all over the world and can say with total confidence that the most beautiful are the ones planned by Anne and Nancy. They give the large and the small weddings equal attention to detail--the couples their full time, kindness, care, and professionalism. They are true artists when it comes to intricately planning events. 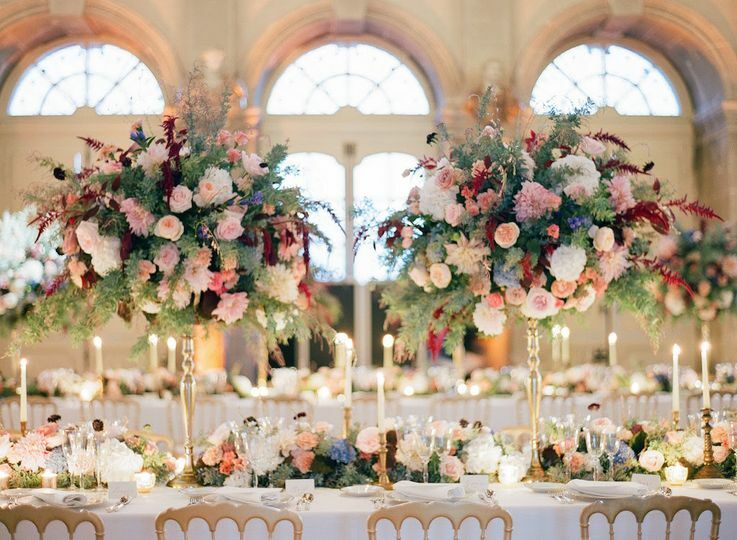 Everything from the color and type of flower, to the varieties of wine and canapés, to the locations around the city they choose for the wedding and reception combine to create a stunning cohesive whole that we find only with weddings they organize. Because they are just that good, we&apos;ve captured pure joy on the faces of numerous couples and their families whose wedding days couldn&apos;t have been more lovely, or more perfect. We also love how Anne and Nancy treat all the vendors with respect and kindness, from the photographers, to florists, to drivers of the wedding party vehicles. 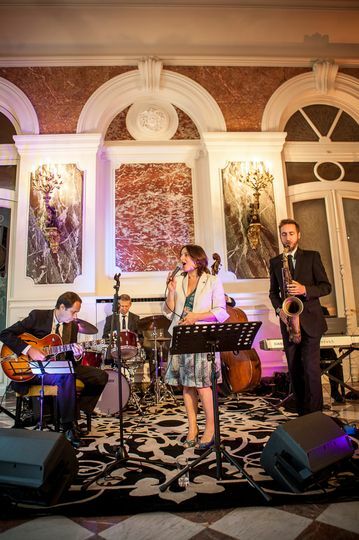 The only problem we have with Fête in France is that we cannot work with them at every wedding we photograph. We cannot recommend them highly enough!